As we all know, automated industry has developed rapidly in recent years. Last year, A-ONE had introduced robots and combined them with fixtures to create an automated library. 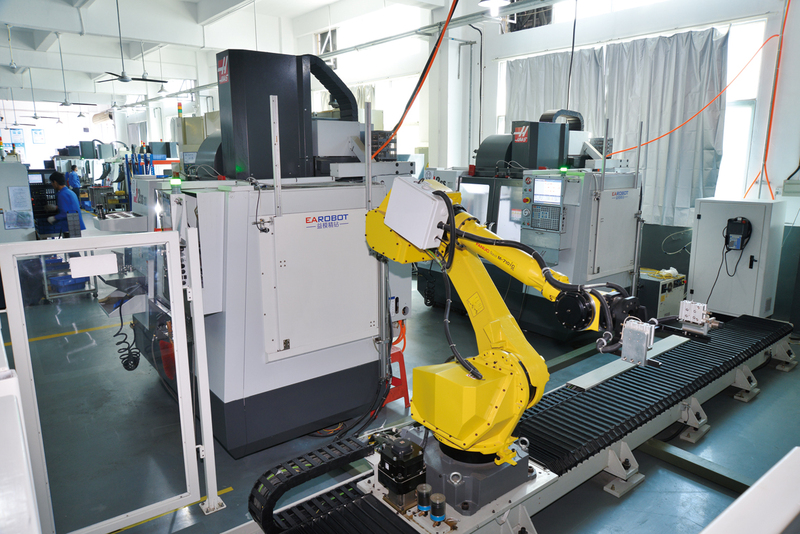 It can be applied to EDM and wire EDM, Milling, grinding and other technologies. The silo can be placed with 70 pieces of pallet(148mm) and matched with ITS 148 grip. 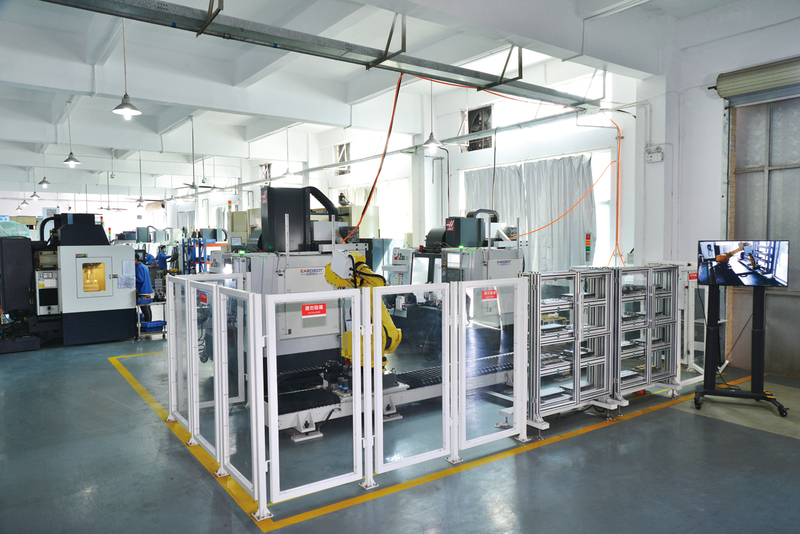 It can complete a grab in 0.1 seconds as quickly as possible, which greatly shortens the processing time and improves the work efficiency.